.I first took part in the challenge in 2012, and I decided that I was going to write a novel about a vampire on a space station. For those of you who think that sounds familiar, you would be right. 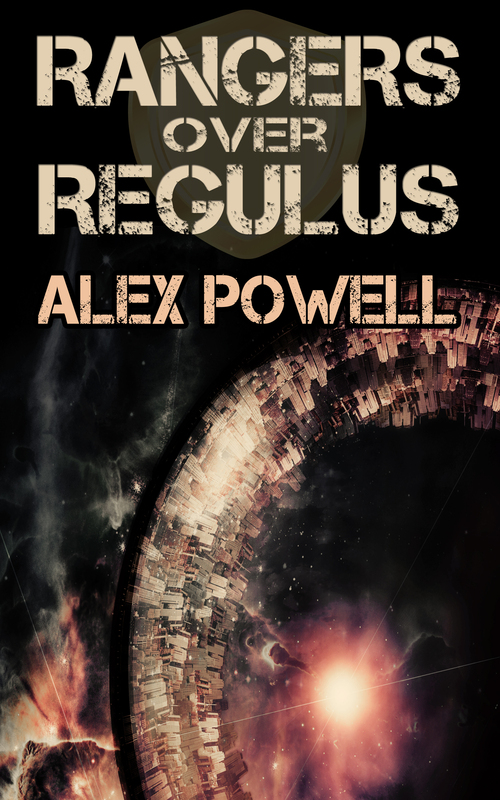 My novel Rangers over Regulus was written for NaNoWriMo that year, and it won! Yes, I wrote the last 12000 words on the last day, but I still won. I think my brain might have gone a little loopy, because when I reread chapter 8, I had no memory of having written it. Not only had I won the challenge, I also had a 50k word novel on my hands, writing finished, editing much needed. In 2013, I didn’t win. I came very very close to winning, but fell short by just over 6000 words. So close! Although I didn’t win, the fact remains that at the end of November, I had 43000 words of a novel already written. And guess what? I finished that novel, and my publisher has accepted it for publication. 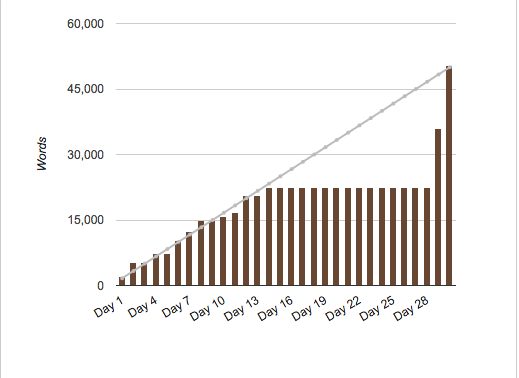 My point is, NaNoWriMo gets people writing, and it gets them churning out words by the thousands. Sometimes writers win the challenge – sometimes they don’t. But no matter how much a writer finishes by the end of the month, they have still accomplished something on their latest project, even if it’s finding out that their current project falls apart under pressure. I’m hoping that this year is once again productive on the writing front, and that by the end of this November, I’ll have a good chunk of my next project finished – hopefully at least 50k words of it. This year, I’m writing about Ignius, an agender dragon and their dragonrider Kathely, who want to join an elite squadron known as Far Patrol. It should be fun to write, although probably won’t be the novel anyone is expecting – me least of all! Join me on my quest to achieve noveldom! I’m testosterone-tea on the NaNoWriMo site, and you can follow my progress on Twitter as well.